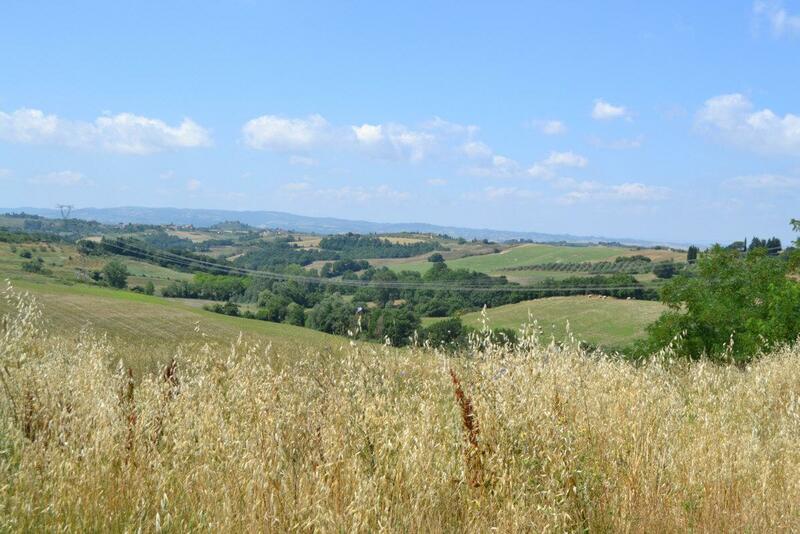 Near Florence, Siena, Volterra, Pisa Close to Florence Pisa Siena Volterra rent apartments including weekends (minimum 2 days) All apartments have at least 4 beds has the smallest double bed is a sofa bed. 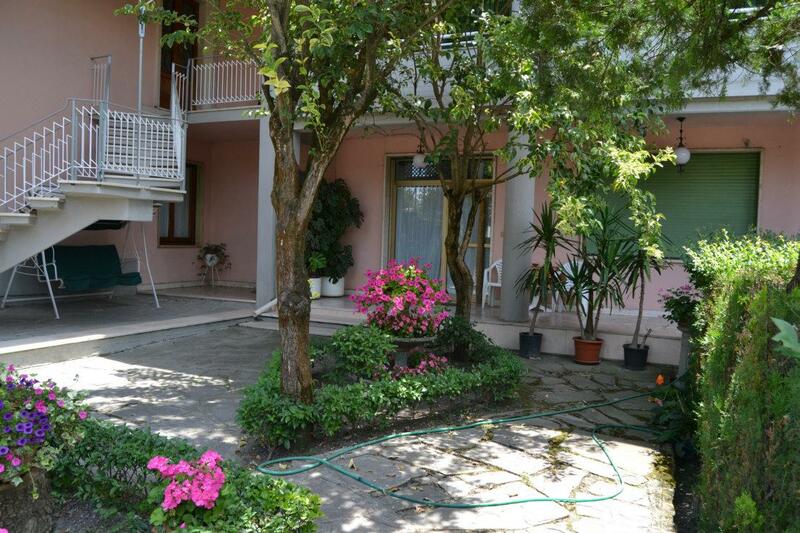 All apartments are with entratura independent two-three bedrooms, bathroom with shower. 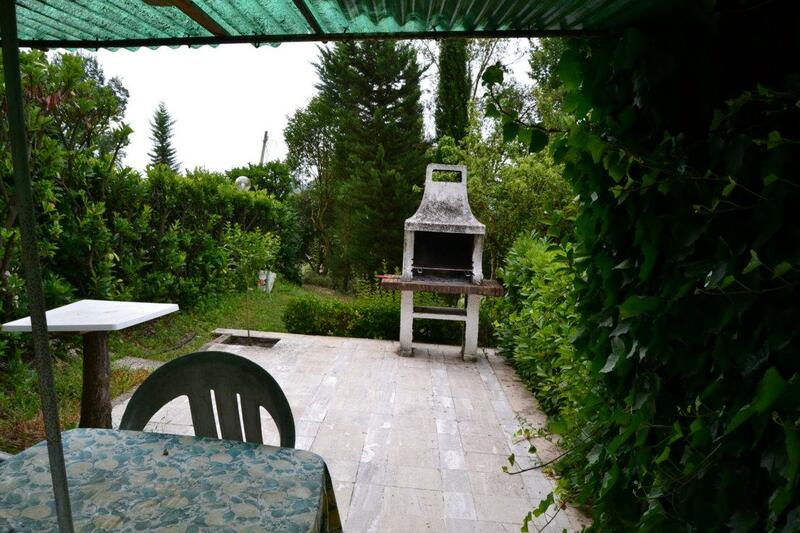 Equipped with TV,kitchen, refrigerator, oven and barbecue in the garden outside. 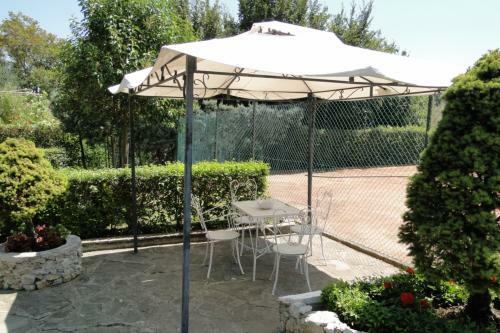 Inserted in the beautiful Tuscan countryside, yet only 25 minutes from the center of Florence Holiday house Cioni the ideal place to spend a pleasant time with the traditional Italian hospitality. The production of local Chianti wine of excellent quality will make your stay more enjoyable ..
oven and barbecue outside in the garden. 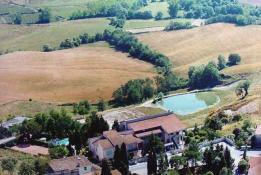 The village of Ortimino rises 153 meters above sea level. 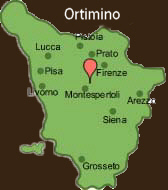 The population of Ortimino counts 385 inhabitants.